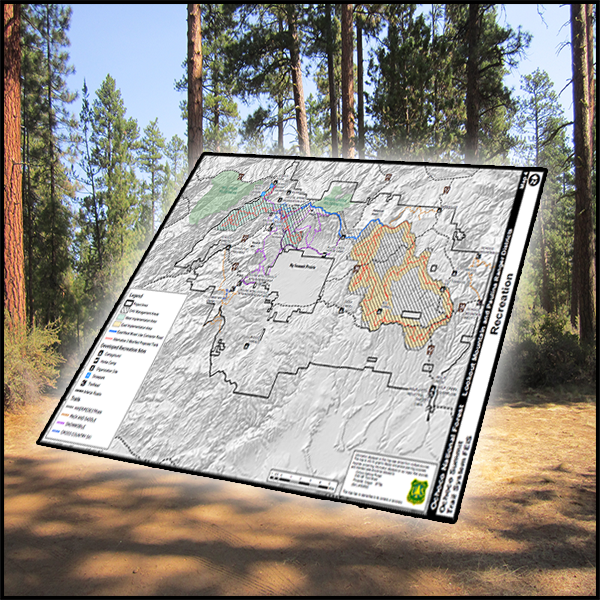 After many years of work and input from stakeholders on all sides of the issue, the U.S. Forest Service recently approved an updated motorized travel plan within the Ochoco National Forest in central Oregon. The Forest Service, recognizing recreational OHV users as legitimate public lands stakeholders, checked every box in the creation of this trail system. It was a compromise for all involved. Nonetheless WildEarth Guardians, Oregon Wild, and the Sierra Club and others immediately challenged the decision. Wild Earth Guardians on the Ochoco. As you can see this is yet another attempt on a well-trod path to ban OHV users from areas where we have every right to be. Sharetrails.org/BlueRibbon Coalition intends to intervene to support this trail network and Riders Unite needs your help to fund this effort. Please consider participating in our raffle or donating directly. Riders Unite – uniting riders to protect access!